Specializing in only one sport is becoming more and more popular among youth athletes. Some would call it an epidemic. Parents are gravitating towards putting their kids in year-round practice in one sport with the hopes that their child will develop the necessary skills to gain a scholarship, professional contract, or simply be recognized for achievements in that particular sport. Unfortunately, the side-effects of sports specialization are often overlooked by parents. Specialization can lead to a number of negative outcomes for a child. 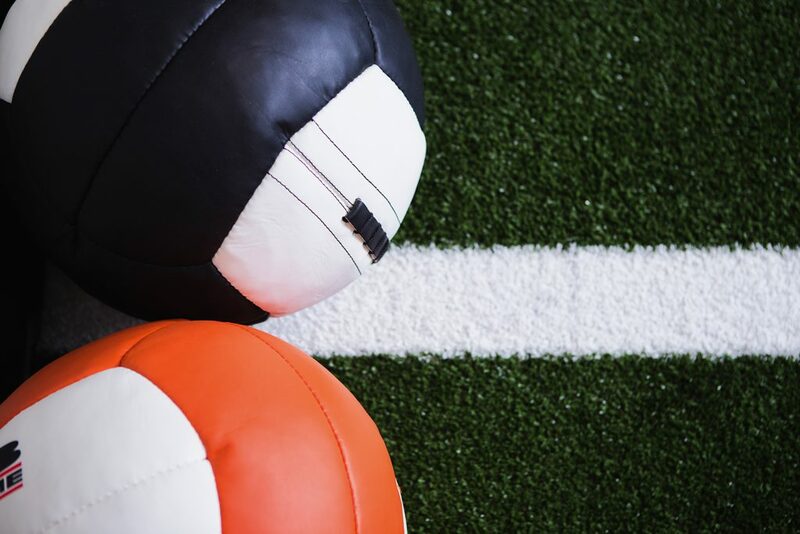 The child will have more potential for injury due to over-training for one sport, or the child could suffer from a ‘burn out’ and not want to play the sport when they become older. Parents fail to realize that multi-sport athletes tend to develop their athletic skills much better than single sport athletes. The diversification of movements needed between different sports helps a child become a well-rounded athlete. 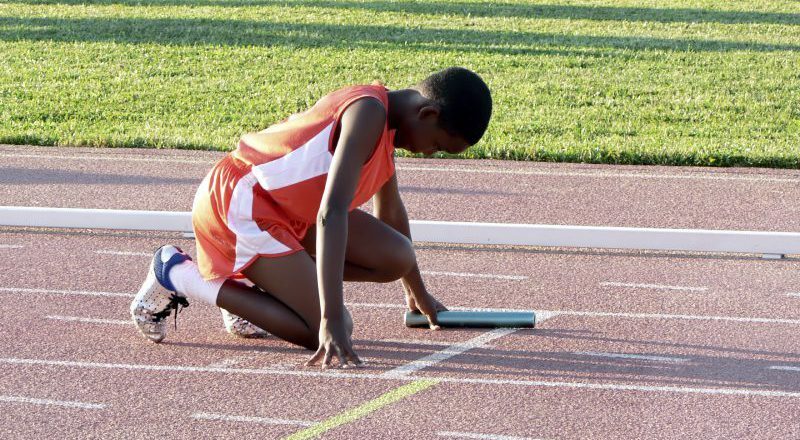 Participating in more than one sport will help a child achieve their full athletic potential. How do we offset the negative effects that a child may succumb to if they are only exposed to one, year round sport? 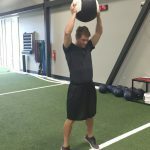 The answer is Integrative Neuromuscular Training (INT). 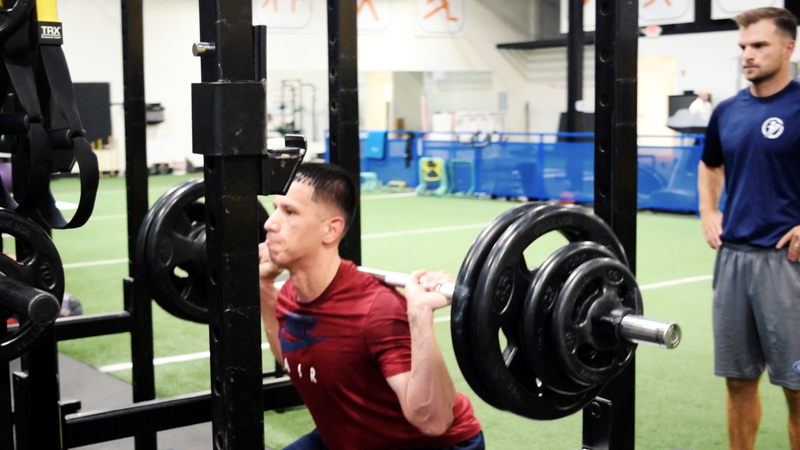 The child must perform basic strength training and multidirectional speed training exercises to help reach his or her full athletic potential. 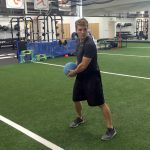 This will help diversify the child’s motor skill that may not develop if they are only exposed to a single sport year round. 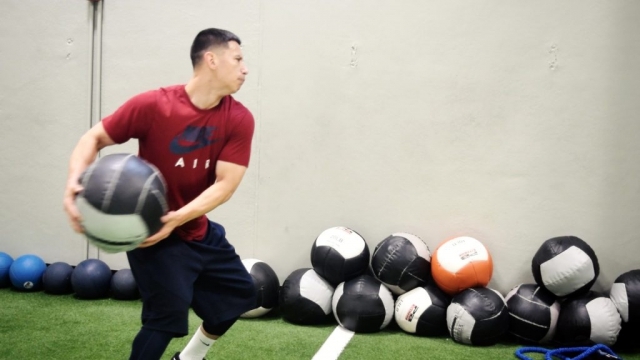 A well-rounded Sports Peformance class can help negate the effects of sports specialization. It should also be noted that a child should never participate in sports for more hours a week than his or her age, and never over 16 hours regardless of age. Following this rule will help reduce the number of over-training injuries that may occur. 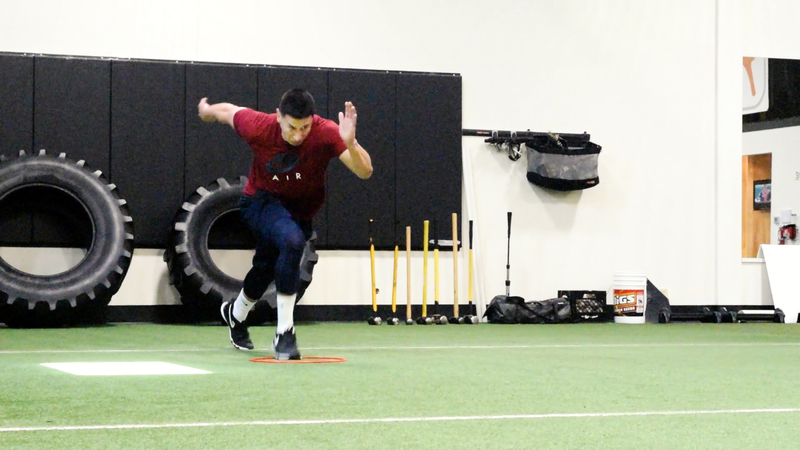 Our Sports Peformance athletic development focuses on meeting the goals of each athlete. 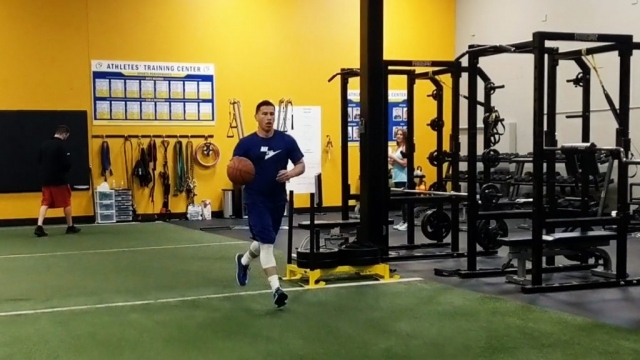 We accomplish this by utilizing a comprehensive evaluation to gain valuable information to develop a custom program that is progressed to meet the athlete’s specific goals. In today’s competitive world, sports specialization may be unavoidable. Parents need to know that there are options out there to negate some of the negative effects of sports specialization. Be involved and know the facts. Sports performance training may be the missing link in keeping an athlete on the field and off the training table. Question: What are your thoughts on sports specialization. Do you have any questions for our Performance coaches? 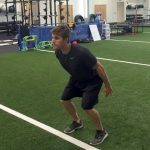 This entry was posted in Blogs and tagged specilization, multi-sport, Gus Thiel, Athletes' Training Center, athlete on September 5, 2016 by Athletes' Training Center. 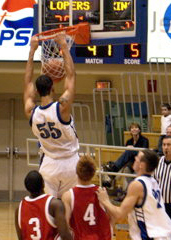 With high school graduation season soon to be upon us and my 10-year high school reunion (the year or writing this blog) on the calendar for this year, I felt it was an appropriate time to think back to my transition from high school basketball to collegiate basketball. Excitement, to have made it to another level of competition. Nervousness to leave my parents and strike out on my own. I remember vividly the first day of basketball practice at UNK, mostly because it was a brutal wake up call to what college sports was going to entail. Within the first few minutes of practice I was utterly exhausted. And throughout the practice I was getting schooled by upperclassmen. I remember multiple days after that during my freshman year, just counting down the minutes to the end of practice. Is it over yet? Thinking back on this now, it seems that time of my life flew by. I say this because the next vivid memory I have from my collegiate career was when I was a Senior. The first couple practices of my final season; it was my turn to deal out my own “reality checks” to the freshman. Distinctively, I can remember wishing that time would simply slow down. I was hoping that every practice, every moment spent with my teammates and that the season would just last forever. I was wishing the time would slow down because I knew sooner or later my athletic career was going to come to an end. Looking back, if I could offer one piece of advice during this time it would be to savor the moment. At that time in my life, I was constantly looking forward to the next big event: high school graduation, the first day of college, the first day of practice, the first college game, and so on. The days in-between I always wanted them to go by as quickly as possible. Now, as I am a little older and debatably a little wiser I realize that time ALWAYS moves quickly and if you don’t enjoy every moment it will speed by before you know it. This is the time in your life where you will develop many life-long friendships and will learn many lessons, which will serve you for the rest of your life. So get out there and savor every moment, because before you know it you will be in my place and wishing you could go back and experience those moments one more time! Question: Seniors, do you have any questions about collegiate sports or preparing for college? This entry was posted in Blogs, Advice and tagged college, graduating seniors, advice, athlete on May 9, 2016 by Athletes' Training Center. Are We Missing the mark as Parents and Coaches? I have the great fortune to be around sports every day. 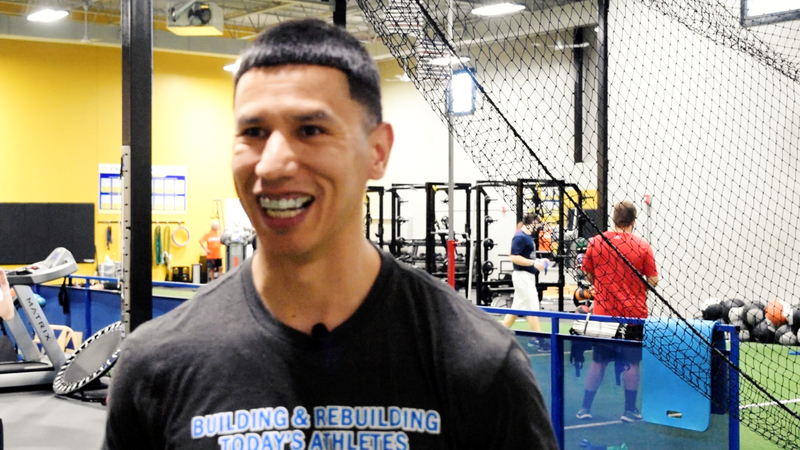 Professionally I work with young, injured athletes and help them get back to competing with their teams again. Personally, I have a young son who has started the process of playing organized sports. 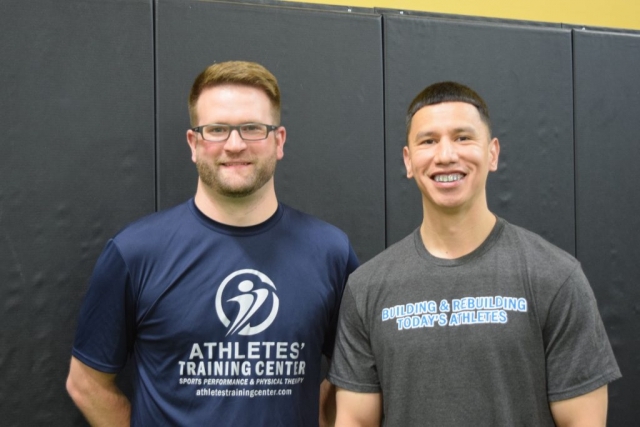 Being a physical therapist for many years, I am in a unique position where I have contact with a variety of different people and organizations that are involved in a vast spectrum of sports all across Omaha. Because of this I get to hear about what teams are doing for practices and games. I receive newsletters on what my son’s organization is up to. I coach and collaborate with other coaches across multiple organizations. And I get to see first-hand, the intention of the coaches and organizations to make kids better at that respective sport. But, I have to admit at times I find myself wondering if sometimes we as parents, coaches, and organizations get so caught up in helping and motivating our kids to become better athletes that we miss the mark in what they need from a health perspective at their young age. To illustrate why these thoughts have come about, let me give you some examples. Recently, I was speaking with a dad who was telling me about the great success his son’s U9 baseball team had that season. I do not remember their exact record but it was something like 56-7. My first thought like probably everyone else was, “wow, those kids crushed it this year!” But then it struck me, these are only 8 and 9 years old kids, and they just played 60+ games of baseball. Not only did they play 60+ games of baseball, they also practiced a couple times every week beginning months before their first game even started. I have no doubt in my mind these kids improved their baseball skills, but I have to wonder if practicing for that length of time and playing that many games was the best thing for a group of kids that age. The second example comes from a conversation I had with a 13 year old injured athlete. We were in the clinic one day discussing all of the sports she was currently playing. She was doing “off season” indoor soccer mixed with footwork for her select soccer team in addition to being “in season” with her select basketball team. She told me she was doing 3 or 4 90 minute practices a week along with playing multiple games between the two sports every weekend. I get it she loves sports and being with her teammates. But again, I wonder if her best interest was being served playing two select sports at the same time. I have a hunch that she was over-doing it since she was sitting in my office hurt. There is no research out there in the medical community that says for any certain age an athlete should play sports “X” number of hours a week. It is simply impossible to measure. It honestly boils down to common sense. In both examples, the athletes were being over-trained. There were signs and symptoms of it happening that were not picked up on. 9 Common Signs and Symptoms of Over-Training. Youth sport seasons are getting longer and more compact. On top of that, our kids want to play multiple sports; but in doing so their sport seasons tend to overlap more. And now here we are, heading down a path where our young athletes have little to no break and they can’t physically, mentally, or emotionally recharge. I can tell you from professional experience, over-training is a reality in our community. Look for these signs to help you know if your young athlete is at risk. Question: As a parent, what steps can you take to make sure you’re catching these 9 signs? 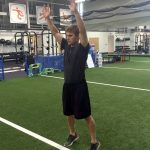 This entry was posted in Blogs, Advice and tagged coaching, burnt out, athlete, over trained athletes on April 18, 2016 by Athletes' Training Center.